Increasing populations, environmental stresses of economic development, and water-related public health risks make sustainable water management increasingly complex. As per-capita demand for water in developing countries is steadily increasing, analysis indicates that the cost of future water resources development will be double to triple the cost of similar projects in the current decade. 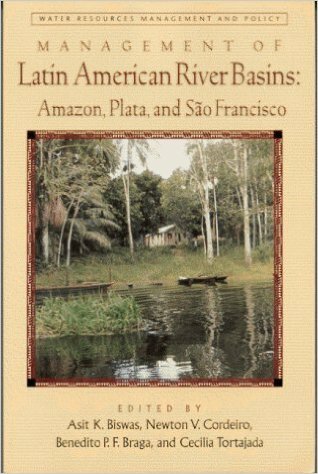 This book gathers expert analyses of issues surrounding three of Latin America’s largest and most important rivers, including inter-state and intra-state conflicts over their fair and sustainable use.